The Aspire Hotel Sydney commands an enviable location that is quiet, peaceful and yet still at the heart of the action. 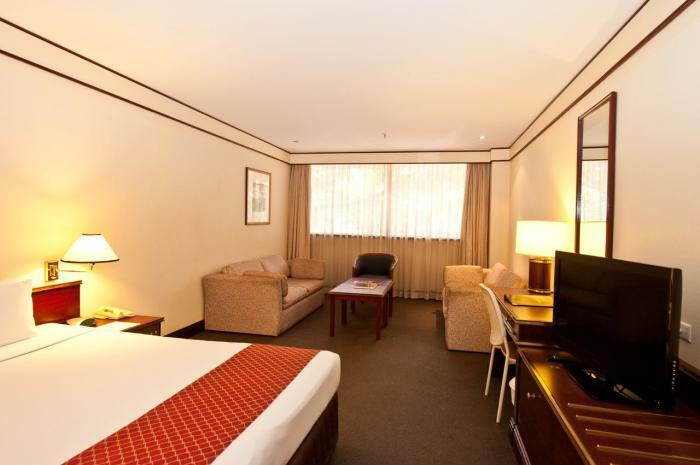 Its 3.5 star rooms are just a few minutes walk from the entertainment and leisure district that is Darling Harbour, as well having the CBD and all it has to offer on the doorstep. 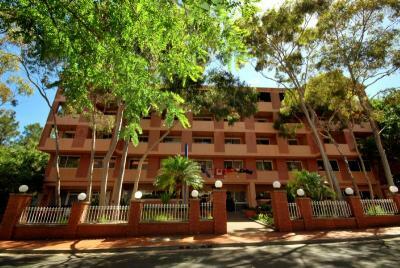 It makes for a great New Year’s Eve hotel in Sydney as it is close to bus, train and light railway options to get you around the city. Less than a ten minute taxi ride will bring you to the iconic NYE fireworks that light up Sydney Harbour from The Bridge and the celebrations that take over the city’s foreshores at Circular Quay, The Rocks and The Royal Botanical Gardens. There are also a whole host of other vantage points nearby. Just around the corner, Darling Harbour plays host to a free, family-friendly programme of events that include fireworks, performances and a view of the Sydney fireworks too. 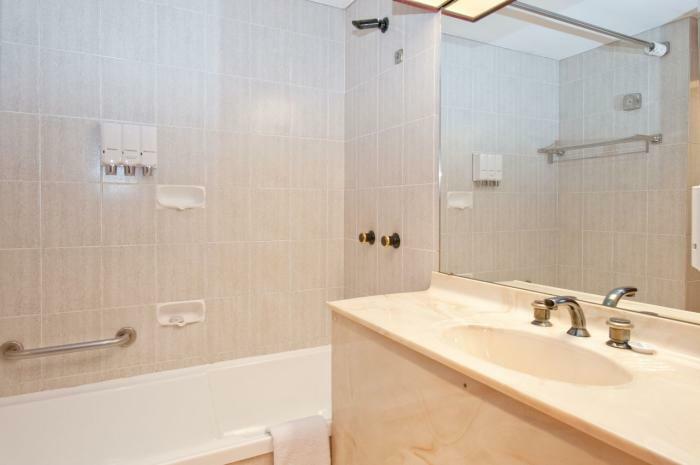 The highlight of these spacious rooms are the private balconies that open to the quiet neighbourhood whilst still offering great views of the CBD and the famous skyline. Queen Bed or 2 Single Beds. Directions to parking: Undercover car-parking is provided for an additional charge of $30.00 per car per night (Must exit before 11am on checkout day). Aspire Hotel Sydney is 6 out of 10 based on 1 customer votes & Yelp reviews.